CHURCH NEWS: Church Cleaning Rota – April 2019: Maeve Thornton, Eileen Keenan, Brigid Traynor and Angela Drennan. May 2019: Mary Dollard. 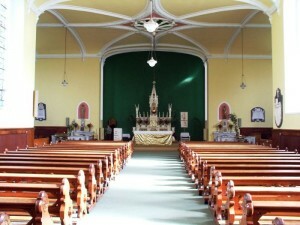 Mass Readers: Saturdays – April 6th and 13th: Martin Lawlor; April 13th and 20th: Seosamh Murphy; March 27th and May 4th: Catherine Walsh. Sundays – April 7th: Michael Conroy; April 14th: Stephanie Phelan and Deirdre Moore; April 21st: Deirdre Moore; April 28th and May 5th: Bea Alley. 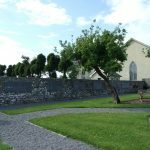 OSSORY LOURDES PILGRIMAGE 2019: Bookings are now being taken for those who wish to travel on the Annual Ossory Pilgrimage to Lourdes from May 21st to May 26th. The cost of the fare is €790pps. Please contact Eleanor (Monday, Tuesday, Thursday and Friday from 9.30am until 1.30pm, closed on Wednesdays) on (051) 880414 or to glenmore@ossory.ie by email. SYMPATHY is extended to the family and friends of Michael Walsh, Erkindale Drive, Durrow, on their recent bereavement. Sympathy is also extended to the family and friends of Anastasia (Maude) Dunne, Dunmore, Durrow, on their recent bereavement. Sympathy is also extended to the family and friends of Anne MacNulty-Farrell (nee O’Brien), Blackrock, Dublin, (formerly Durrow) on their recent bereavement. 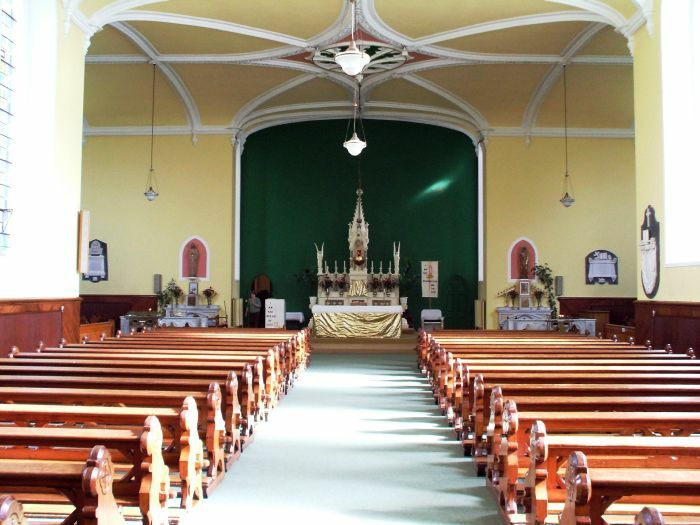 BLESSINGTON MILLENNIUM CHOIR: Returning after their wonderful performance early last summer the Blessington Millennium Choir will present a concert in St. Fintan’s Church (Church of Ireland) at Durrow on Saturday 6th April from 7.30pm. 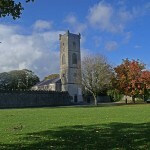 This is a fundraiser for the restoration of St. Fintan’s Church tower. As well as light choral pieces, including Percy French songs, the concert will include tenor solos, O’Carolan harp duets and organ music. 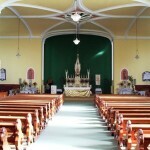 EUCHARISTIC ADORATION: The Diocese of Ossory is developing a Diocesan Adoration Lay Committee in order to increase the practice of Eucharistic Adoration in parishes throughout the diocese. You are most welcome to attend an Information Meeting in The Chapter Room, St Mary’s Cathedral, Kilkenny on Saturday 6th April at 11.30am (finishing at 12.45pm). Light Refreshments served. See poster in the church for further details of how to attend, or contact the Parish Office promptly. ANAM CARA: Anam Cara Tipperary, the organisation that supports bereaved parents, is holding a Parent Evening on Monday 15th April at 7:20pm in the Horse & Jockey Hotel. This event is free and open to all bereaved parents regardless of the age your child died, the circumstances of their death, or whether their death was recent or not.